This entry was posted in production and sales and tagged press sales on July 12, 2016 by James Day. Global MINI sales continue their record pace with sales up 6.3% for the month and 5.4% for the year despite continued slower sales in the US. MINI achieved its best-ever June with 38,282 (+6.3%) vehicles delivered to customers around the world. A total of 174,898 MINIs were sold in the first half of the year, an increase of 5.4% compared with the same period last year. 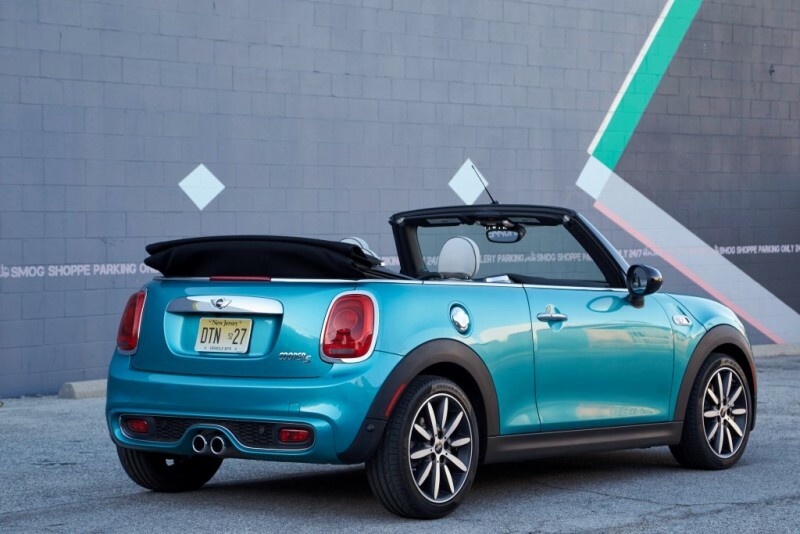 “This is MINIs best first-half-year performance to date,” commented Peter Schwarzenbauer, BMW AG Management Board member responsible for MINI, Rolls-Royce, BMW Motorrad. “Our newest two premium models are proving to be strong growth drivers. We are delighted to see that the third generation of the MINI Convertible is proving so popular, while the MINI Clubman’s offering of every-day practicality in the larger compact class has won many new fans for the brand,” he continued. The new MINI Convertible has been delivered to a total of 14,136 customers in the first six months of the year (+54.5%), while 27,511 customers worldwide have received the keys to their new MINI Clubman.